Most people understand Peoples Temple through its violent end in Jonestown, Guyana in 1978, where more than 900 Americans committed murder and suicide in a jungle commune. Media coverage of the event sensationalized the group and obscured the background of those who died. The view that emerged thirty years ago continues to dominate understanding of Jonestown today, despite dozens of books, articles, and documentaries that have appeared. This book provides a fresh perspective on Peoples Temple and Jonestown, locating the group within the context of religion in America and offering a contemporary history that corrects the inaccuracies often associated with the group and its demise. Although Peoples Temple has some of the characteristics many associate with cults, it also shares many characteristics of Black Religion in America. Moreover, it is crucial to understand the organization within the social and political movements of the 1950s, 1960s, and 1970s. Race, class, colonialism, gender, and other issues dominated the times, and so dominated the consciousness of the members of Peoples Temple. Here, Moore, who lost three family members in the events in Guyana, offers a framework of U.S. social, cultural, and political history that helps readers better understand Peoples Temple and its members. 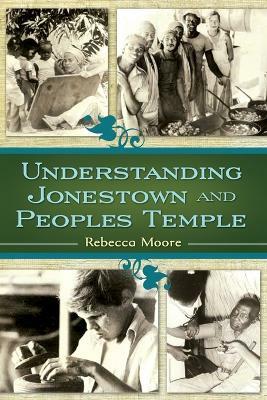 Buy Understanding Jonestown and Peoples Temple by Rebecca Moore from Australia's Online Independent Bookstore, Boomerang Books. 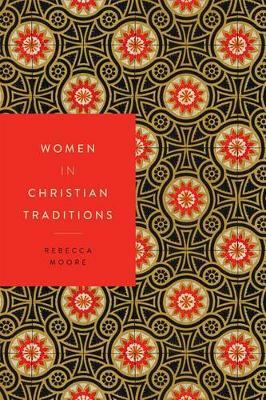 Rebecca Moore is chair of the Department of Religious Studies at San Diego State University. 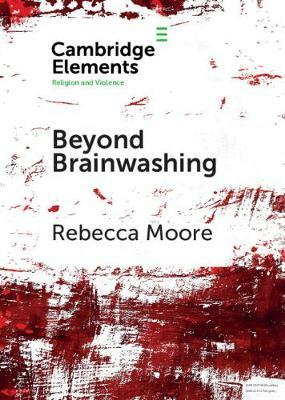 She is co-editor of Nova Religio: The Journal of New and Emergent Religions, and served on the Steering Committee of the New Religious Movements Group of the American Academy of Religion for six years. 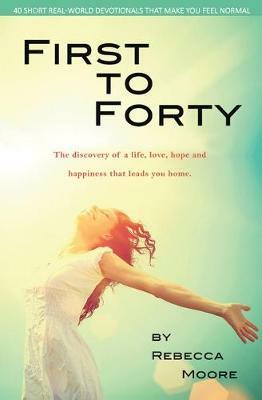 She has published extensively on Peoples Temple, her interest stemming, in part, from the loss of three family members in the mass deaths in Jonestown, Guyana, in November 1978. 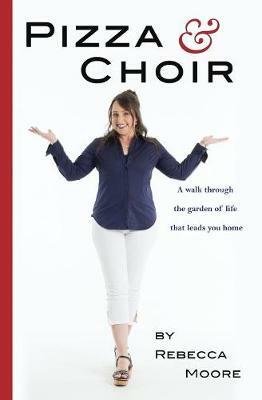 Her most recent book on Peoples Temple is as co-editor of a volume titled Peoples Temple and Black Religion in America (2004).